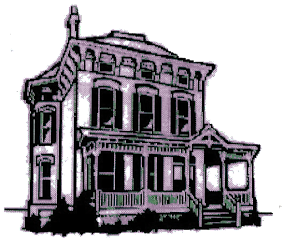 Looking for a Realtor in Hamilton, OH or Butler County, OH? 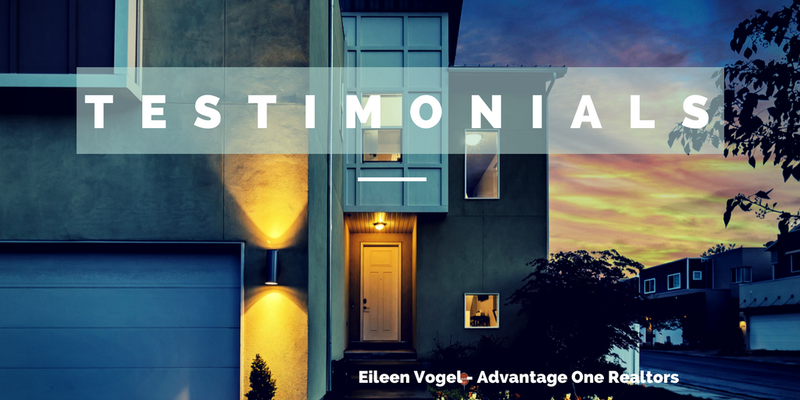 "Eileen was thorough, easy to work with and remained positive to my closing day! While searching for my new home she had the "knack" for knowing what I wanted and at no time tried to push me into a home she thought I would want. I LOVE my new home! Thanks, Eileen." "We have known Eileen for about 20 years. In that time we have had 5 property transactions. From the day we met her we knew we could trust her. She has integrity, is honest and ALWAYS looked out for us. 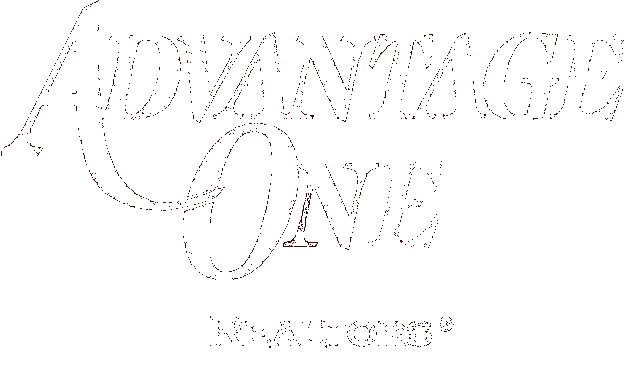 She lists properties, sells properties to buyers AND as an appraiser her guidance has always been excellent for us. We have received top dollar and paid only what the property was worth and no more. No guess who we'll call in our next transaction?" "To help me sell my home, Eileen walked the property inside and outside with me to develop a list of items to improve so I could have it more saleable in the eyes of a buyer. I always felt I had an ally in my corner and trusted her guidance. Her marketing skills are great too! Am so happy that Eileen was recommended to me."